On board will be LAMAVE Executive Director Gonzalo Araujo who has been working in the Philippines since 2011. Gonzalo supervises LAMAVE national strategy on whale shark research and conservation across different sites in the Philippines. The Philippines hosts the third largest known population of whale sharks in the world and is an incredibly important region for the species. This is the second trip where by the Sirens Fleet and LAMAVE have partnered to promote and engage in marine conservation efforts in the Philippines. 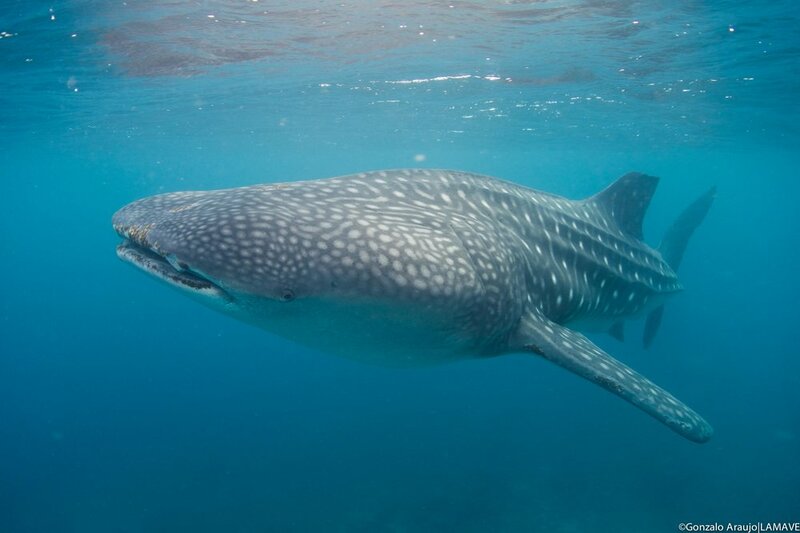 The trip will include exploratory dives to deploy or retrieve acoustic receivers at multiple sites along the route of the trip, while guests will also be encouraged to help with identifying individual whale sharks, manta rays and turtles, contributing to LAMAVE research efforts on species monitoring. Full details on the itinerary and trip availability can be accessed HERE.